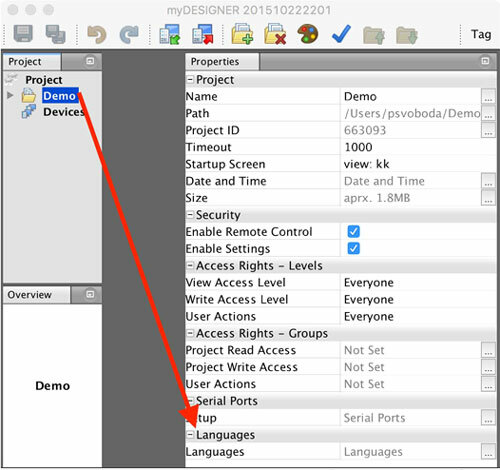 In mySCADA, you have the ability to create projects with multiple languages. This way, based on user preference, users can view your project in multiple languages. To get started, click on your project; in properties, go to the section Languages and click on “…” button. Here, you can select all languages that you want to have in your project. First of all, look at the section “Default Language.” This is the default language for your project. All defined texts in views, names of views, trends, data-logs, etc. are in your default language. The default language is automatically set upon project creation to the default language of your computer. Important: If you wish to create a project in a different language than the language of your computer, please change it upon project creation! 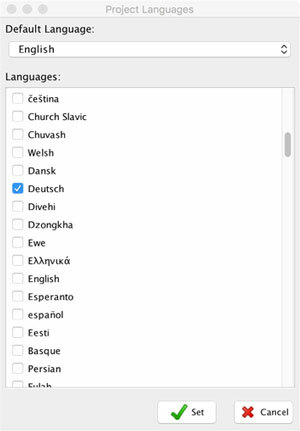 The next section in the Languages Dialog is available languages. 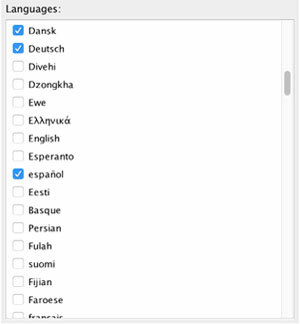 Please select all the languages that you want to support in your project. For the parts of the project where you don’t provide translation to a given language, those parts will be shown in the project’s default language. Tip: You can add languages to your project at any time.